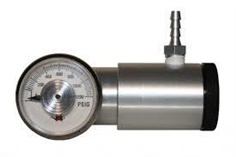 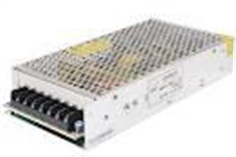 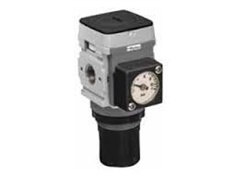 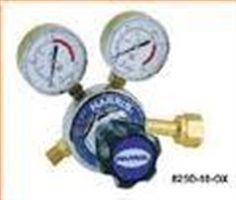 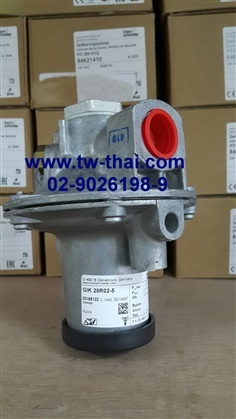 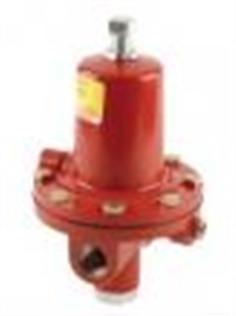 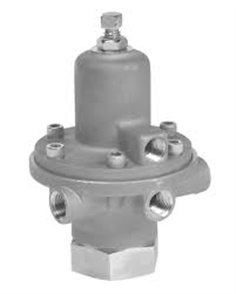 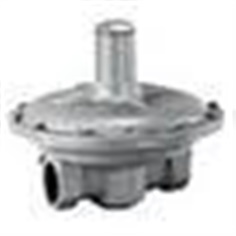 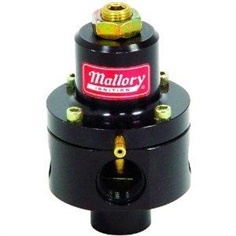 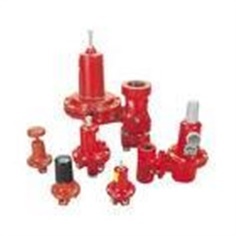 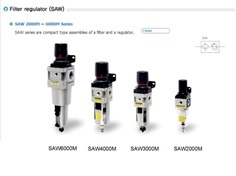 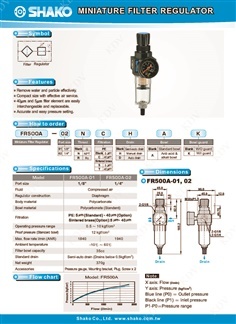 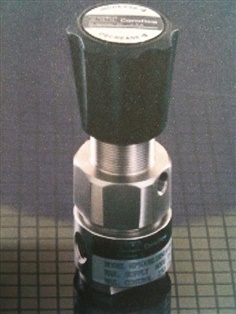 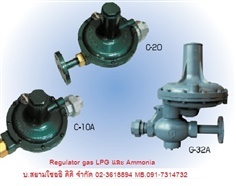 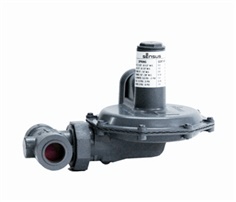 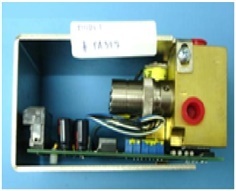 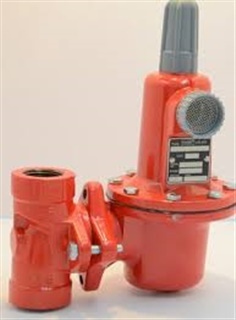 Pressure Regulator รุ่น 825 "Harris"
High Pressure Regulator 0-500 Psig. 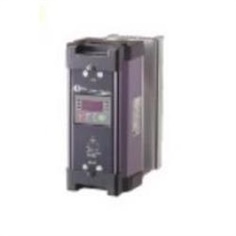 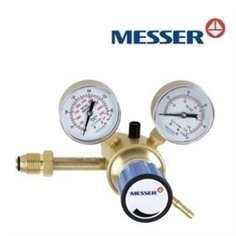 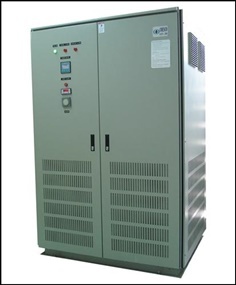 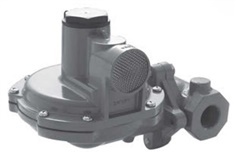 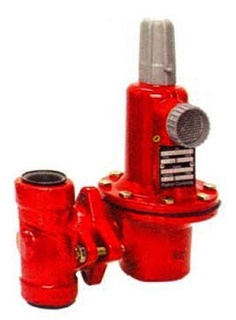 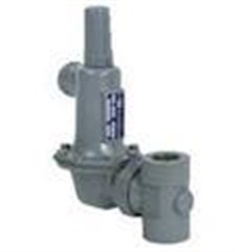 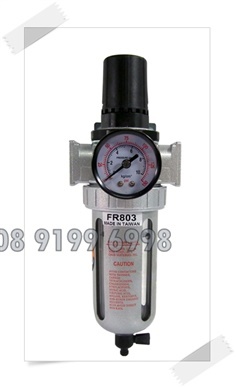 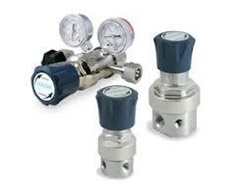 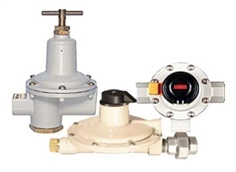 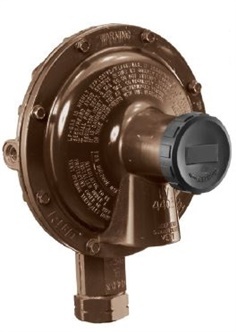 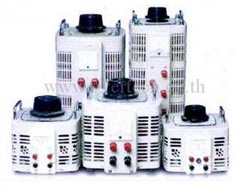 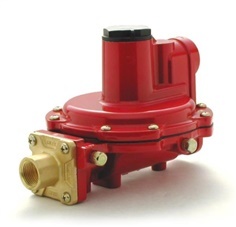 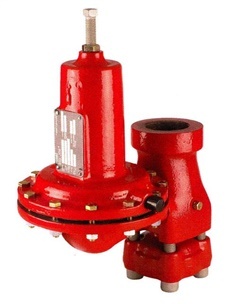 Low Pressure Regulator Second Stage หัวปรับแรงดันต่ำ 1/2" และ 3/4"
Fisher Low Pressure Regulator Model HSRL-CFC Capacity 2, 100, 000 btu/hr size 1"
'MESSER' Gas Regulator Inlet Pressure Rating: 300 bar Outlet Pressure Rating: 20 bar Pressure Regulators also available on different pressure & flow ratings. 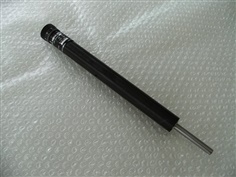 Make: Messer Germany. 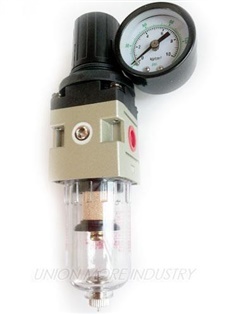 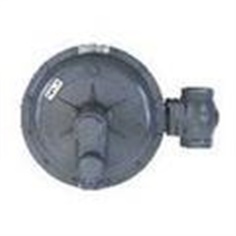 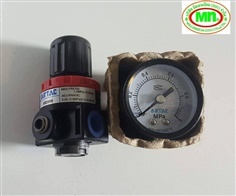 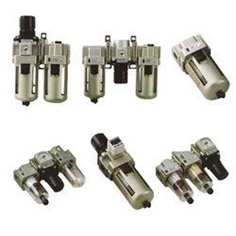 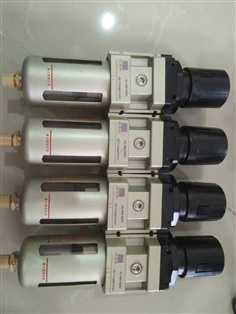 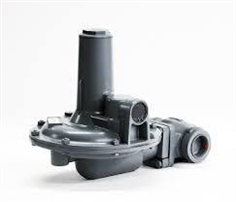 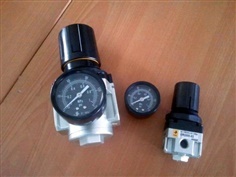 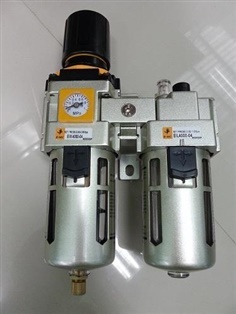 Air Filter Regulator / ชุดกรองลมปรับแรงดัน Port size 1/4" , 3/8 , 1/2" / ขนาดรูเกลียว 1/4" , 3/8 , 1/2" 0 - 10 Bar / 0-10 บาร์ Manual drain , Semi- auto drain , Auto drain / ระบายน้ำแบบ แมนนวล , เซมิ ออโต้ , ออโต้ Gauge Size 24 , 42 , 53 mm / ขนาดเกจ 24 , 42 , 53 มม.